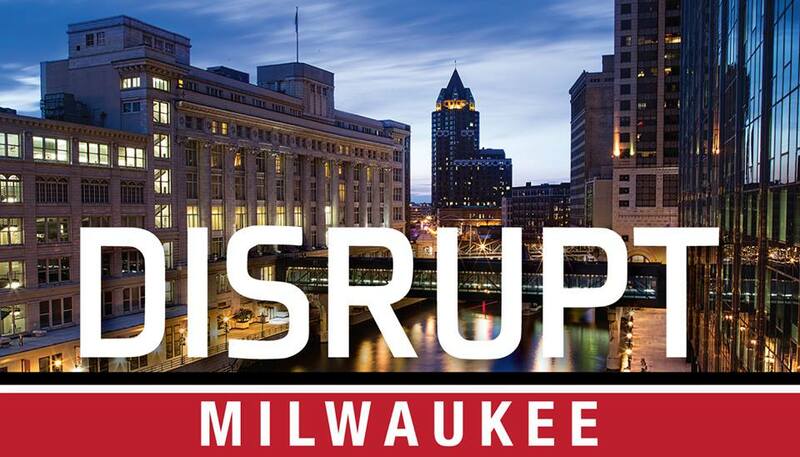 The rebellion descends upon Milwaukee on November 8th, 2018 as DISRUPT Milwaukee is back with its 2.0 event experience with a lineup of engaging speakers pushing the envelope on workplace practices and predictions on the future of work in the Cream City. The one-night event features 11 regional and national innovative presenters—challenging attendees to think outside the box and begin to confront outdated often biased professional norms. Create Belonging or Get Out! Each thought provoking presentation is comprised of 20 slides, rotating at 15-second intervals throughout five-minute monologues, simultaneously live-streamed across the globe. The audience will be moved to laugh, cheer and embark upon crucial conversations—encouraged to stop denying the external and internal factors preventing positive growth mentality to flourish in numerous sectors. For more information, please visit www.facebook.com/DisruptMilwaukee. Location: The Best Place @ Historic Pabst Brewery, 901 W. Juneau Ave., Milwaukee. Date/Time: November 8th, 2018, Program 6-8 p.m.; Doors open at 5pm; After-party at 8 p.m. Disrupt Milwaukee events are made possible by our generous sponsors and supporters. Thank you to UW Center for Professional and Executive Development, Ultimate Software, Live Well Social Videos, The Best Place at the Historic Pabst Brewery, Visier, Hinckley Productions, MRA, and Crimson Sun Studios. Disrupt Milwaukee 2.0 is proud to be part of Milwaukee Startup week and Wisconsin Startup week. The one-night event features 10 regional and national innovative presenters.